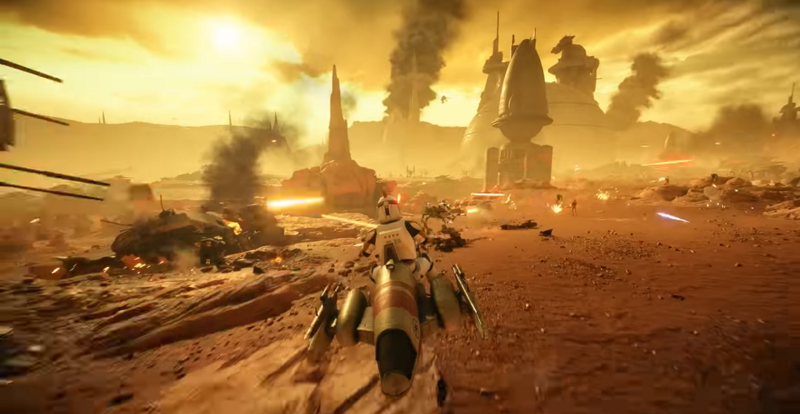 A new update is coming for Star Wars Battlefront II, named with Battle of Geonosis. In coming next week, Battle of Geonosis will introduce a favorite character for the fans. Plus more details about anonymous Jedi joining the first-person shooter. The new official trailer has launched and exposed what’s the update. 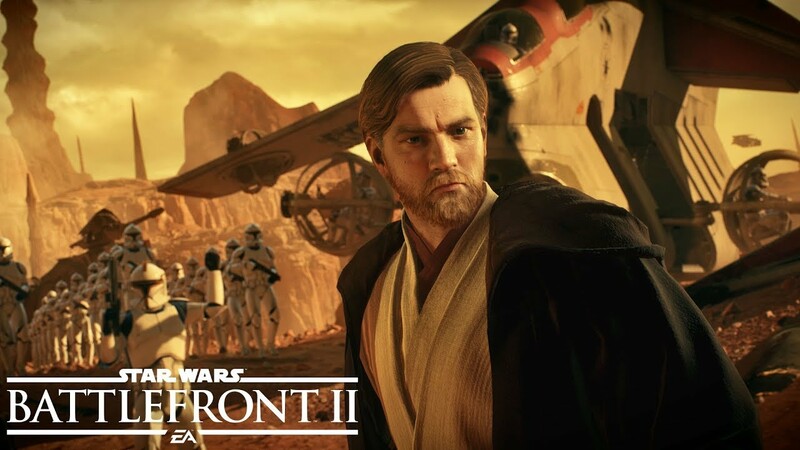 He is the new Geonosis map, Obi-Wan Kenobi, starting on November 28, the players will be able to play as Obi-Wan Kenobi. The character’s model actually based on Ewan McGregor from Episode III: Revenge of the Sith. The players will also get to know the capabilities of Obi-Wan, beside than his protective character. 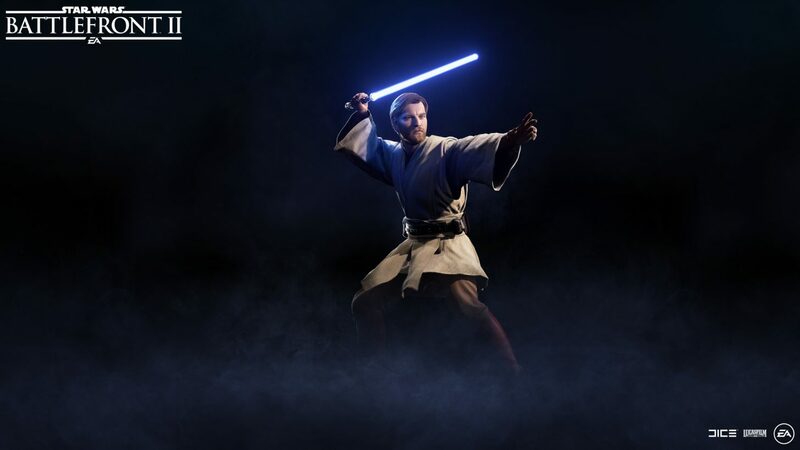 Obi-Wan will have a Defensive Rush, along with normal lightsaber swings. Defensive Rush will romp him forward, all while blocking lasers and another attack. He will also able to use the Force to make an All-Out Push. In simple words, the capabilities of Obi-Wan are almost same with the capabilities we can find in Luke Skywalker. The difference we might find from Obi-Wan is, he’s more attentive than Luke, which make him as a true master of the Force.